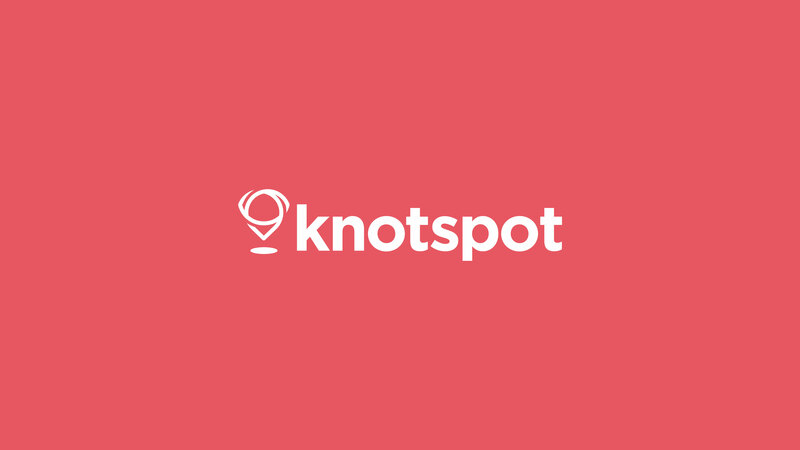 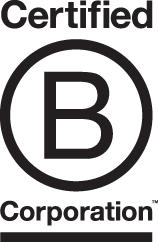 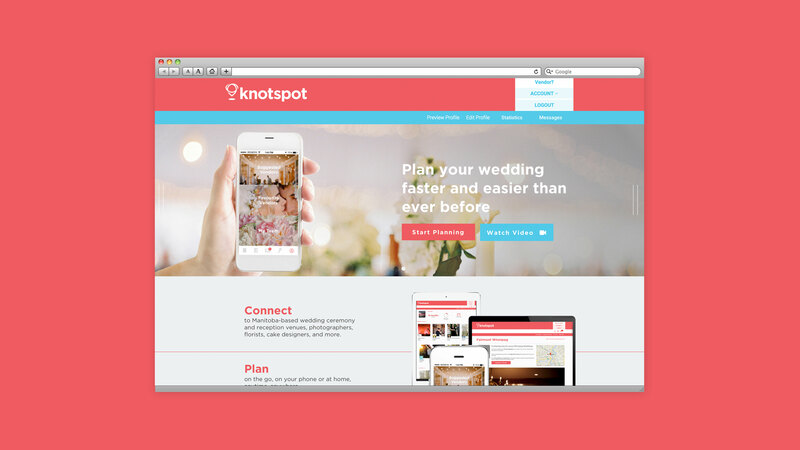 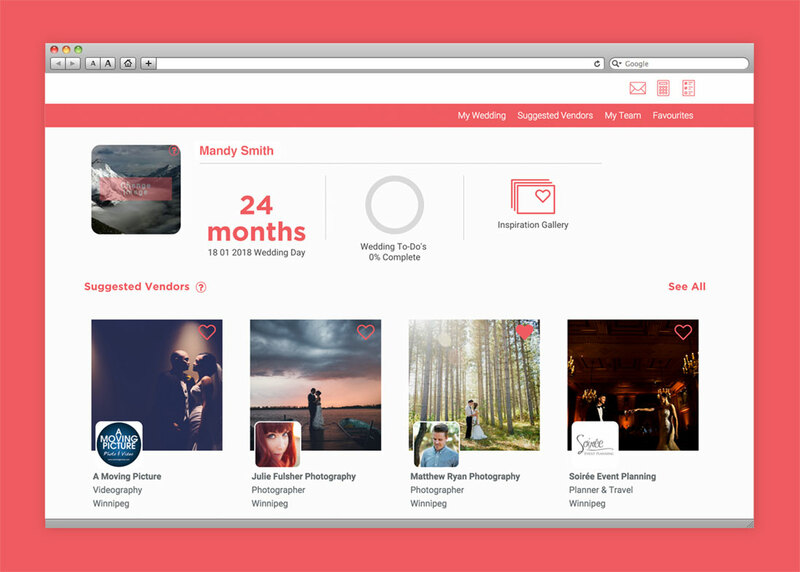 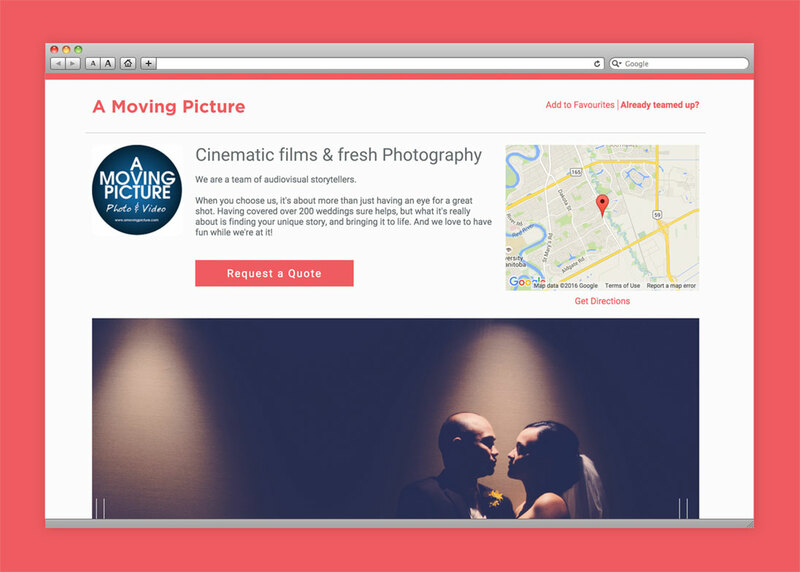 The knotspot app is a one-stop-shop connecting couples to Manitoba-based wedding ceremony and reception venues, photographers, florists, bakers and other vendors to plan their wedding day. 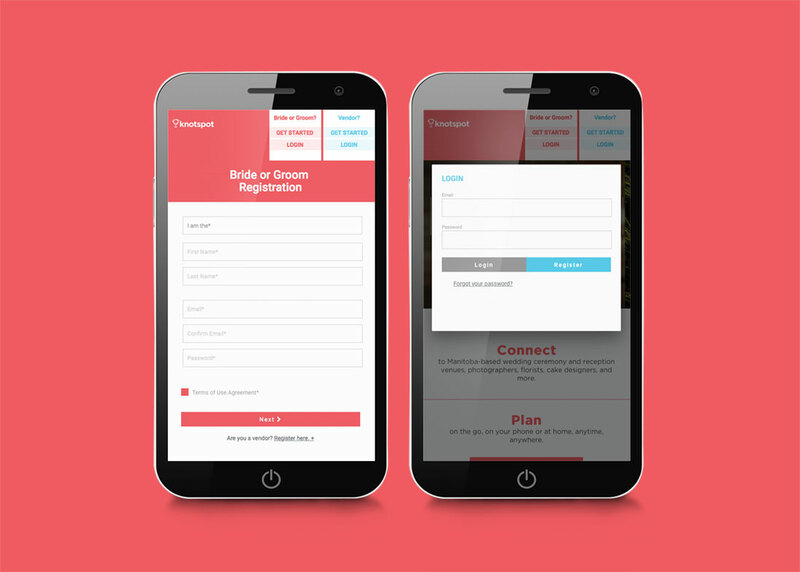 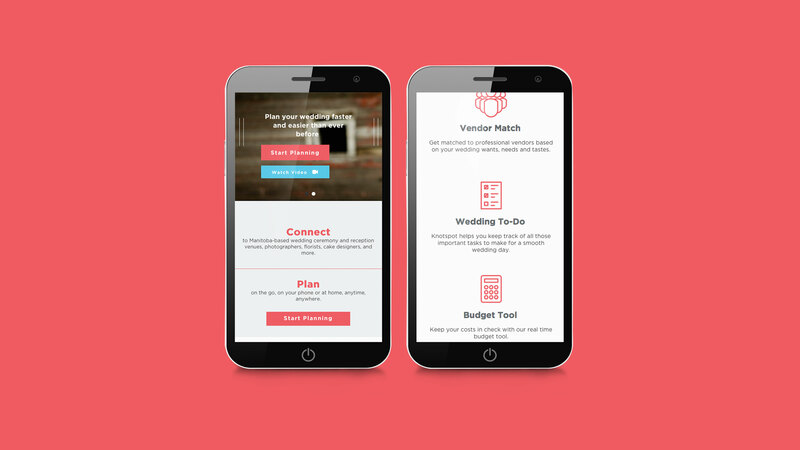 The mobile app developed by Relish offers wedding design inspiration, tracks to-do lists and helps with budgeting. 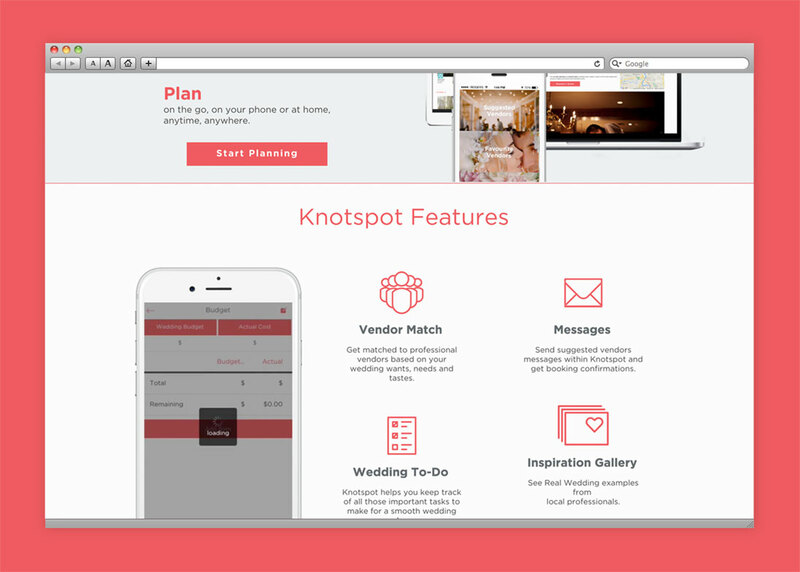 It matches couples with professional vendors by allowing them to message directly through the app, make and confirm bookings—all on the go and all in one place.